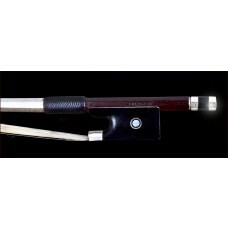 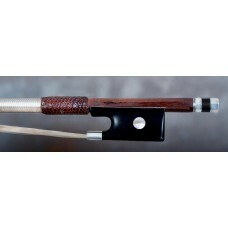 A fine French violin bow Charles Nicolas Bazin ! 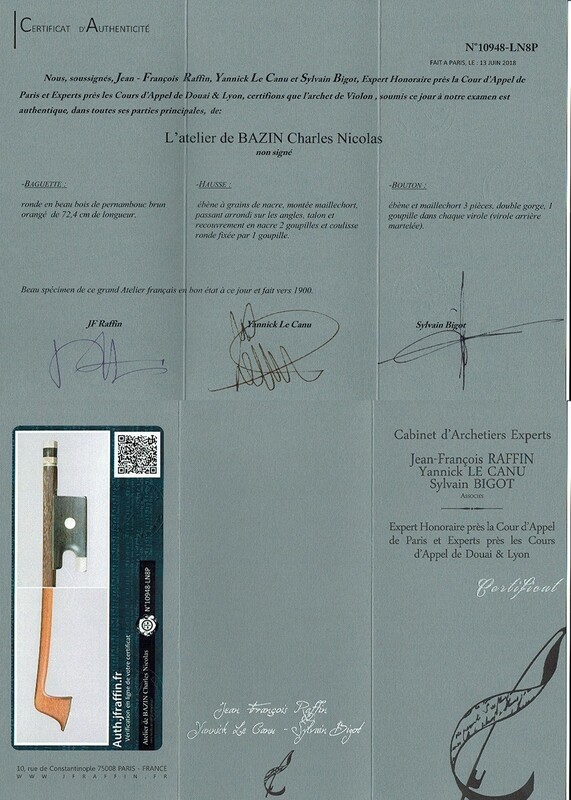 A fine violin bow made by Charles Nicolas Bazin atelier (made around 1900) - certified by JF Raffin. 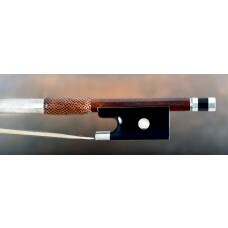 This bow plays very easy - reacts fine - and draws a full and detailled tone - a prefect violin bow for the solo player or the advanced student. 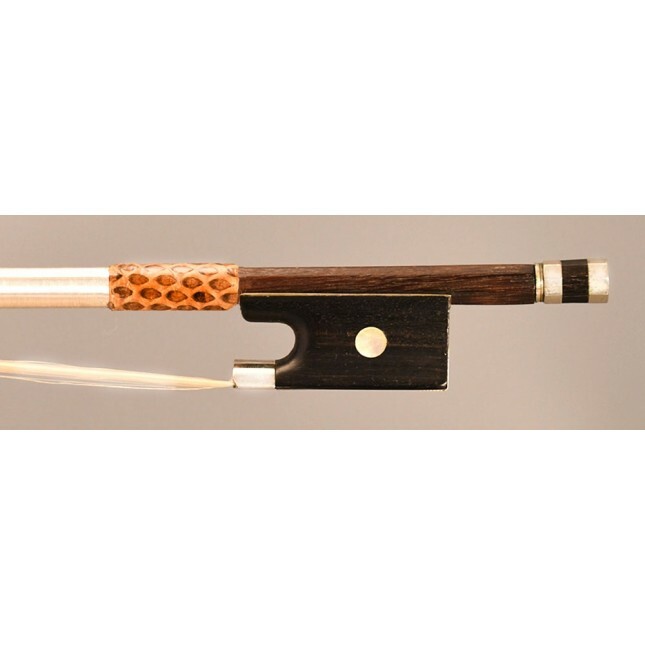 The length of the stick is around 72,4 cm and the weight of the bow is around 60 gr. Pls also check my other French bows !